I hope all my lovely readers are well. I’ve got to say I’m so nervous as tomorrow is results day as you may know and I get my GCSE results which is quite nerve racking – I just really hope it goes well. Today I’ve got quite a different post but I thought it’d be fun to share. 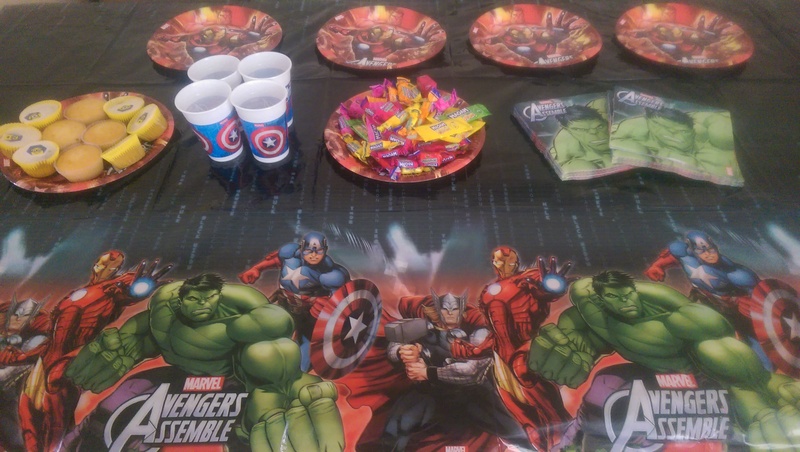 It was my little and only brother Muhammad’s birthday on Monday and I planned him a surprise party and I thought I’d share a few pictures and how it all went. As you may or may not know I love birthdays and when I was little parties were my favourite I mean what wasn’t their to love. 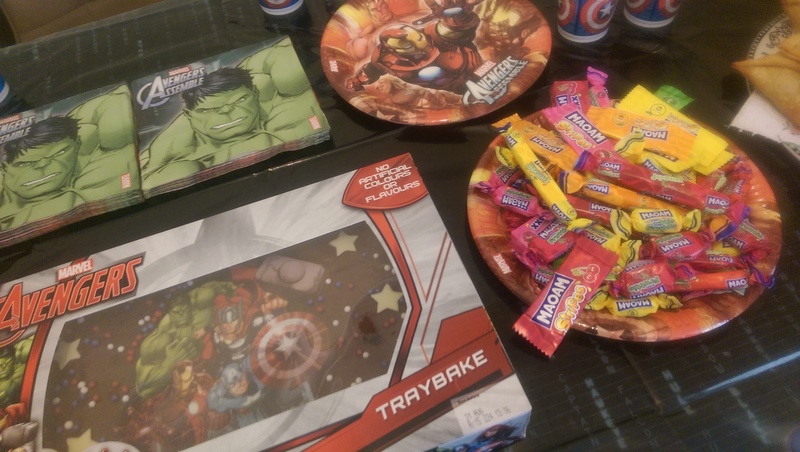 There was always cake, games and best of all goody bags – it was like a dream come true. 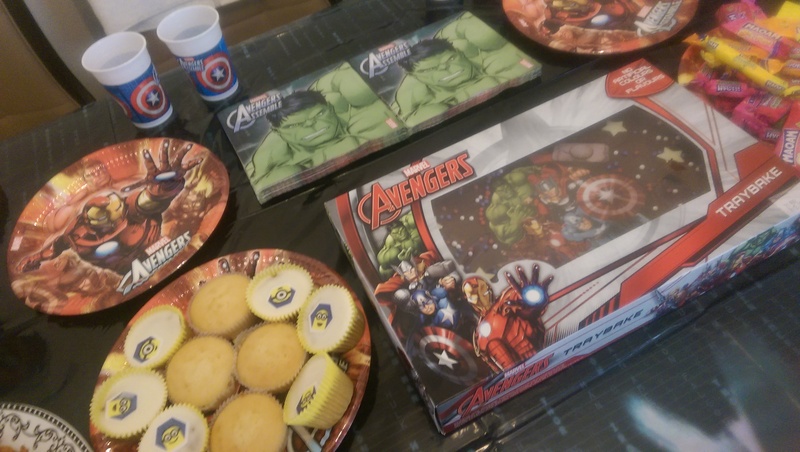 Firstly I decided to choose a theme and I chose Marvel Avengers as my brother loves avengers I mean there isn’t a film that he hasn’t seen so I thought why not? 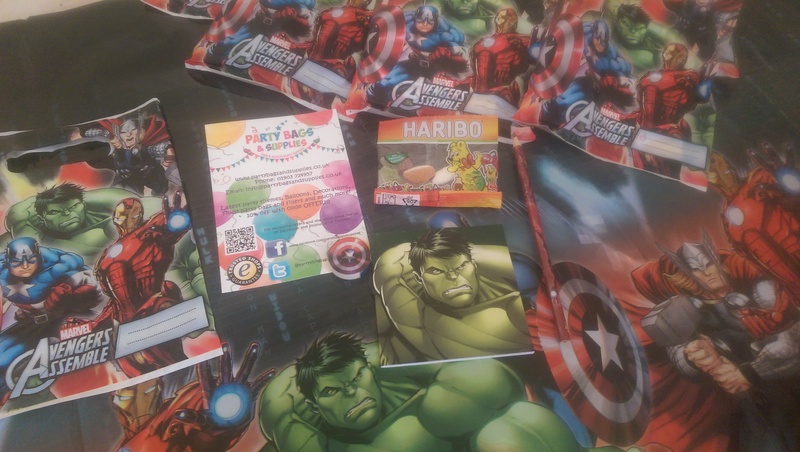 ‘Marvel Avengers’ party pack – Party Bags&Supplies // This pack was amazing as it had everything combined into one so it was so much easier than getting everything separately as it was all in one. 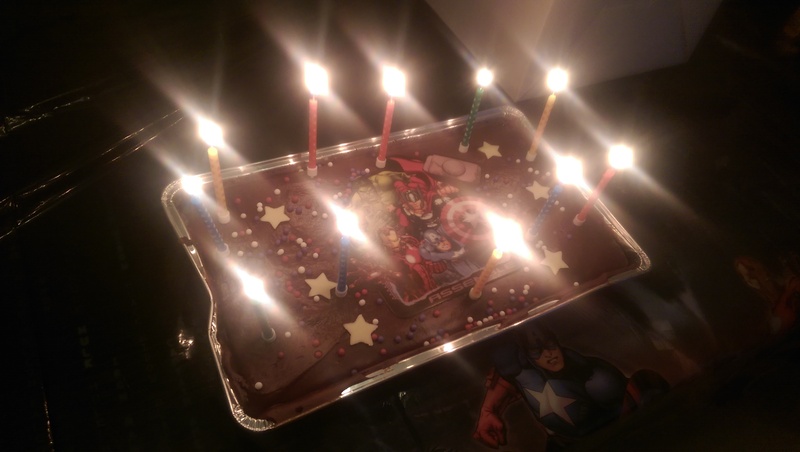 Marvel Avengers Traybake – Asda // This cake was honestly delicious I love chocolate cake and it was Marvel perfect! Moam Selection Tub – Asda // I mean Moams are pretty self explanatory – they are life! 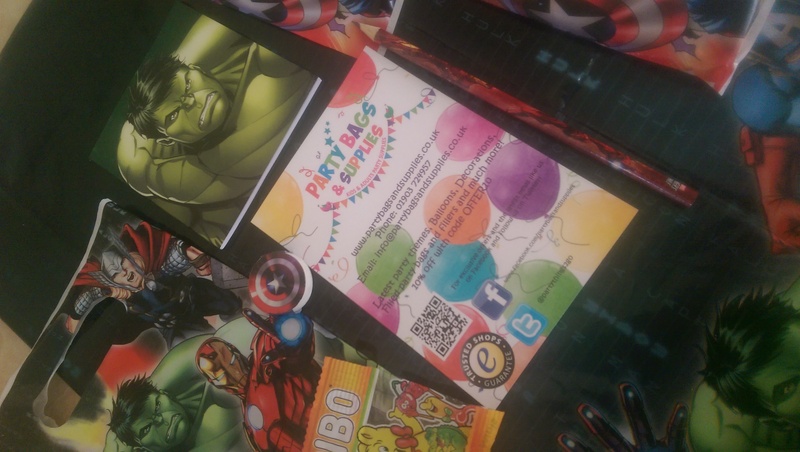 What’s your favourite part of a children’s party? Comment below. Best of luck with your exam results!